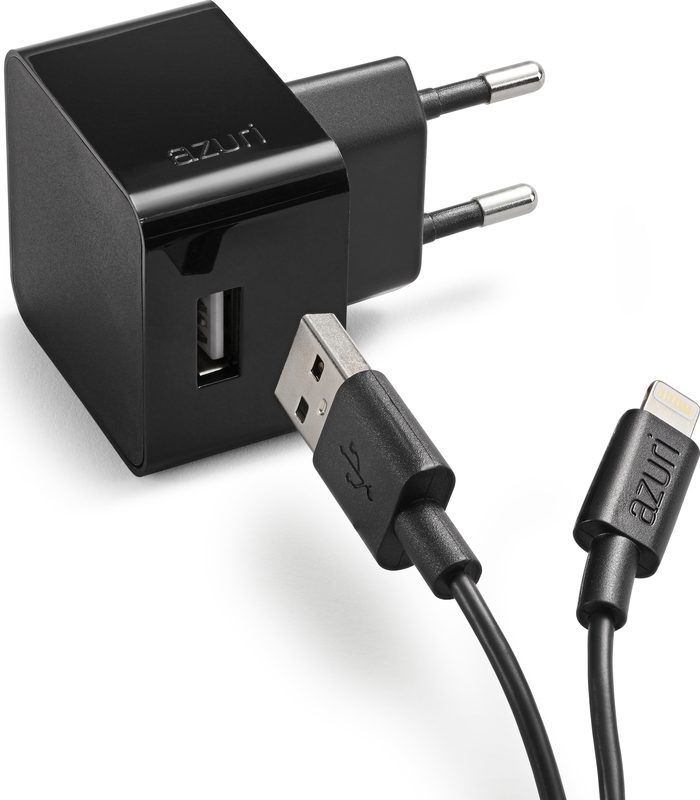 The charger’s output is 1 amp, so your device is quickly charged. 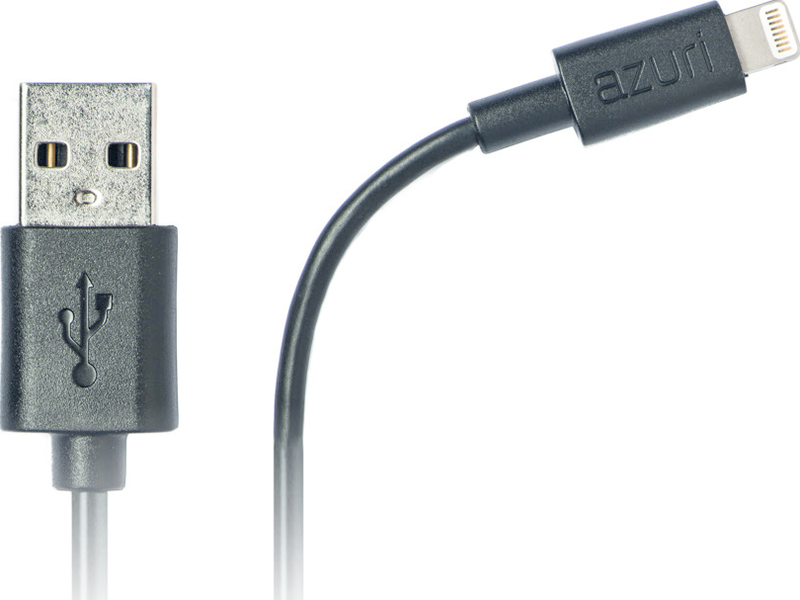 It’s perfect when you need a new or an extra charger for your device. 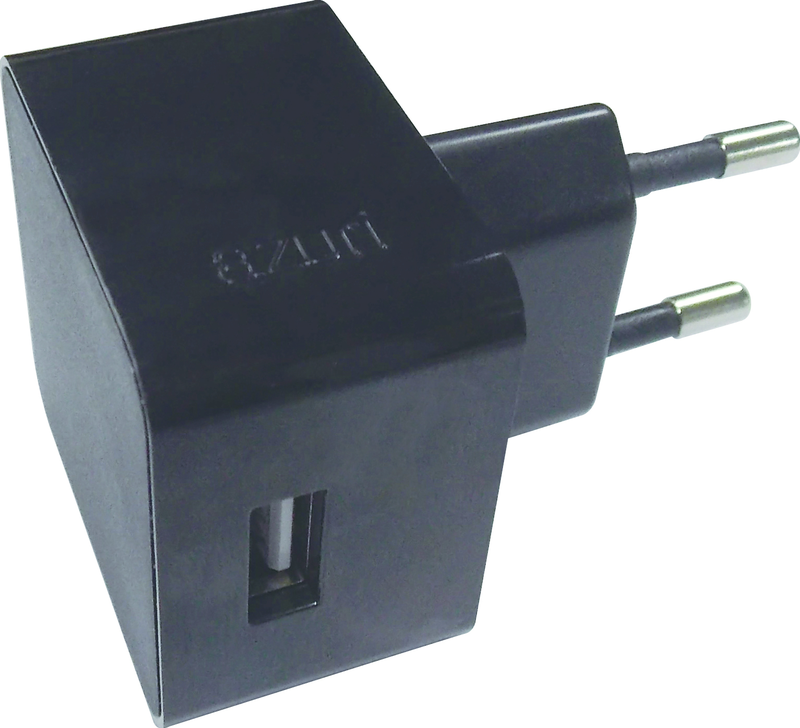 The cable can be used to charge any device with a ... connector.The AZURI mobile chargers can charge almost all mobile devices on the market. These stylish chargers have a compact design and can be used virtually anywhere, so you can always recharge your battery. Recharge your battery safely and efficiently, and with its 1 Amp capacity it will charge your device or tablet in no time at all.